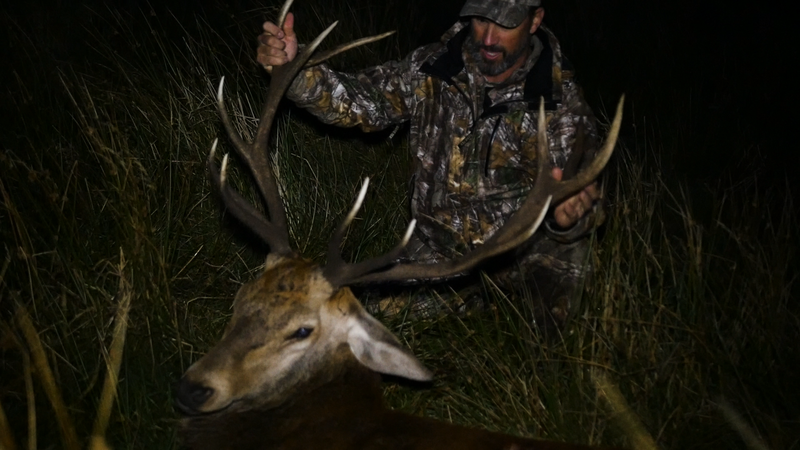 Hamburg, PA., – As part of the NRA Freedom Friday lineup, this weeks show follows Doug as he returns to the Scottish Highlands for a late September Red Stag hunt. Using the hilly terrain to conceal himself from a herd lying in the open moorlands, Doug crawls into position and sets his crosshairs on a roaring Red Stag. It’s a 160 yard shot, shooting Hornady 250 grain SST in his TC Pro Hunter Muzzleloader, and a new Scottish World Record is in the books. Back on American soil in his home state of Pennsylvania, Doug competes in the Open Auto Division at a six stage, knock-down all steel target match. Doug decides he’ll shoot these timed stages one shot, at one target and concentrate on being accurate versus speed. 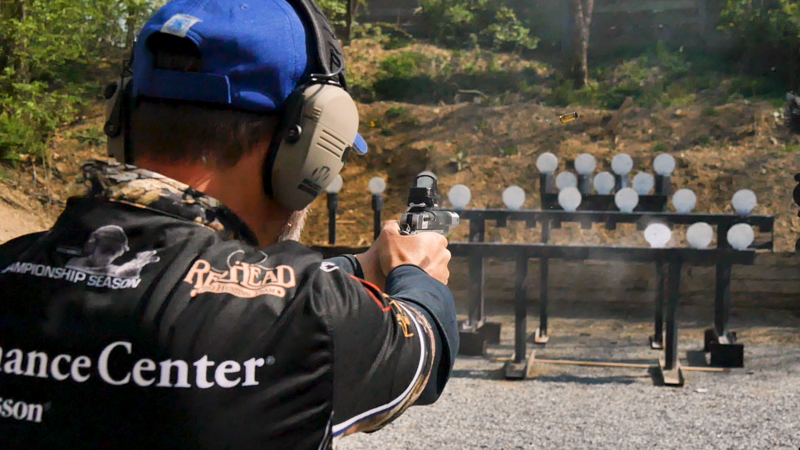 Then, Doug breaks away to his personal training range and runs through the importance of practicing dry fire and how developing good shooting habits will assist your overall shooting performance. Doug Koenig’s Championship Season can be viewed on Pursuit Channel, or you watch the show stream live at: http://www.vidillion.tv/pursuitchannel/.